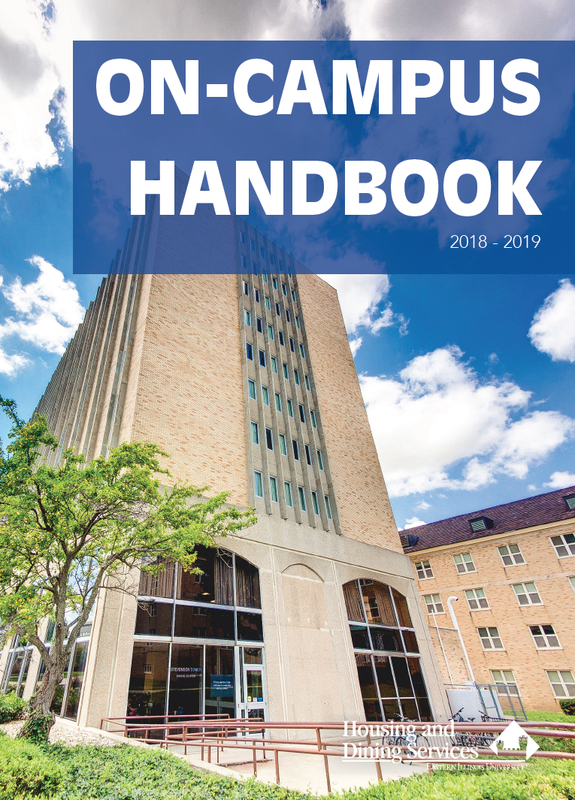 The On-Campus Handbook contains listings and descriptions of the policies, options and services offered in the community of University Housing & Dining Services. Please note, the information is current as of the time of printing (August). If you have policy concerns please contact the Housing Office at 217-581-5111.